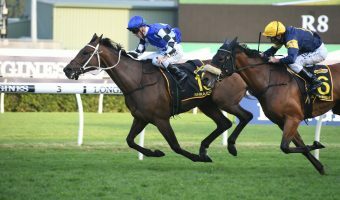 Kementari Is the 2018 Randwick Guineas Winner: Doncaster Next? 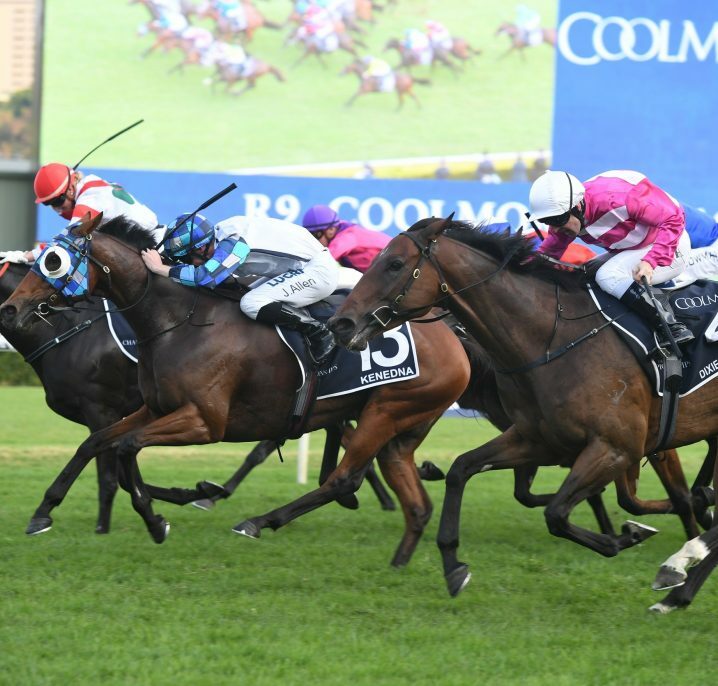 News > Autumn Racing > Kementari Is the 2018 Randwick Guineas Winner: Doncaster Next? 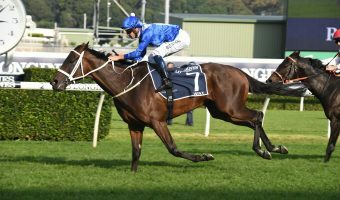 The question remains whether Godolphin’s gun colt Kementari will head to the Doncaster Mile next month on the back of his class win in the Randwick Guineas 2018 for the punters. 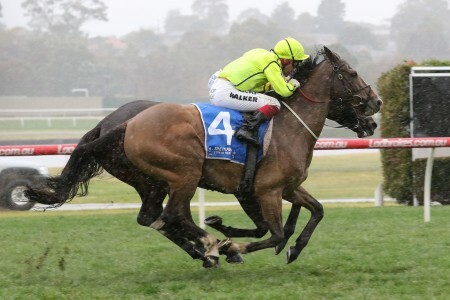 The 2018 Doncaster Mile is likely on the cards for gun three-year-old Randwick Guineas winner Kementari. Photo: Steve Hart. 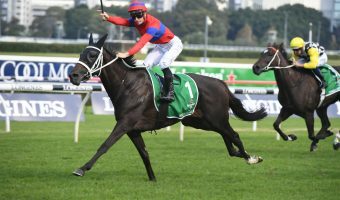 Continuing a flawless Sydney Spring Racing Carnival preparation, the well-bred son of Lonhro made it a hat-trick of wins putting his rivals away with ease late in the Group 1 $1 million Randwick Guineas (1600m) over the mile. 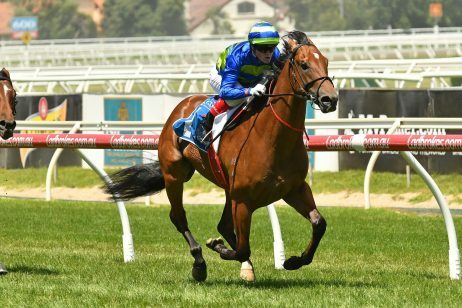 Kementari silenced the doubters saying he couldn’t run out a solid 1600m having finished second to Mighty Boss in Caulfield’s Group 1 Ladbrokes Caulfield Guineas at his only other start over the distance last spring. 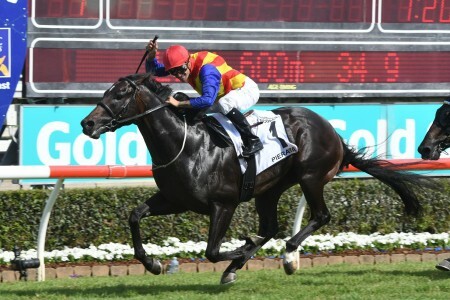 He also became the first Randwick Guineas favourite since Ilovethiscity (2011) to get the job done. 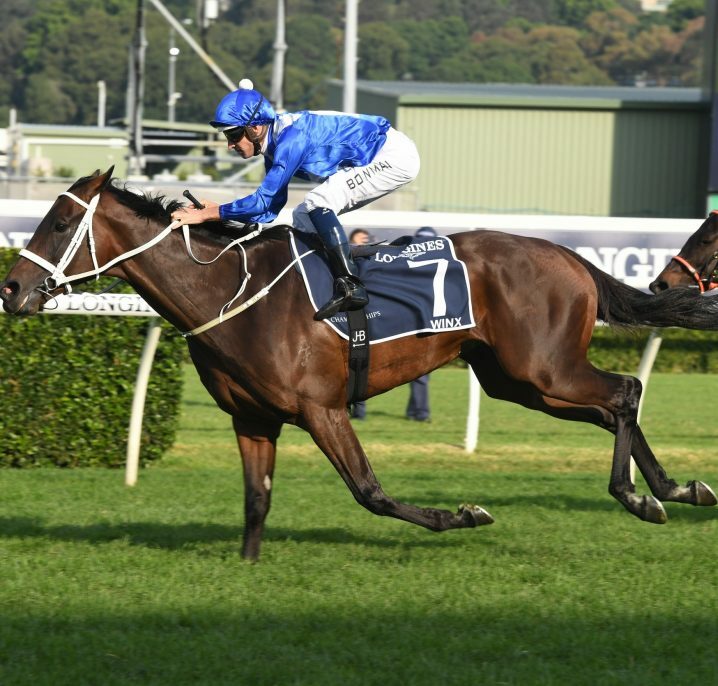 Now a very valuable prospect at stud for Darley Farm, the up-and-comer franked the form out of the Group 2 Hobartville Stakes (1400m) once more, that lead-up race now having produced eight of the past nine Randwick Guineas winners. 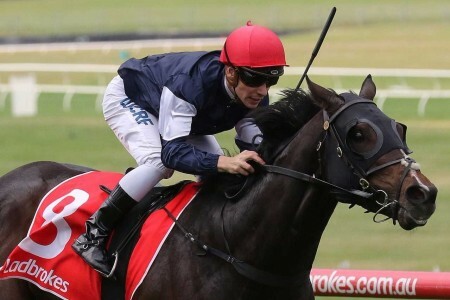 Kementari won the Group 3 Eskimo Prince Stakes (1200m) at Warwick Farm first-up on February 10 and then the Hobartville Stakes on February 24, jockey Glyn Schofield in the saddle for both. 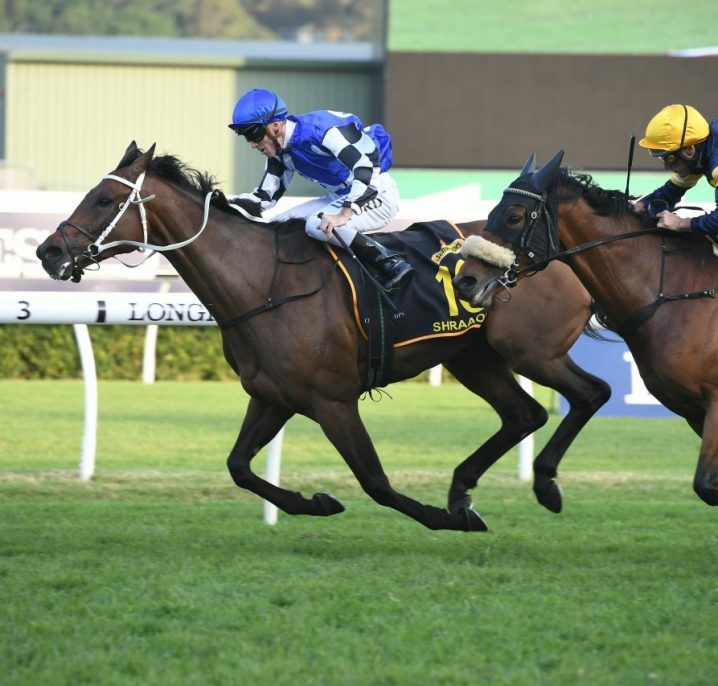 Schofield continued his successful association on the James Cummings-trained champ third-up in the Randwick Guineas giving the favourite a gun run off the pace throughout staying out of trouble before letting the horse go. 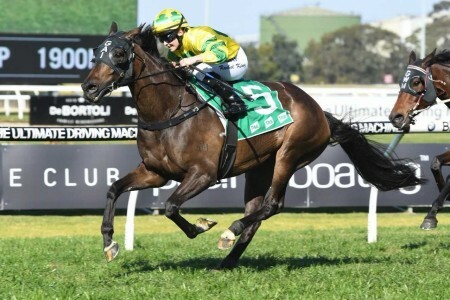 The Randwick Guineas field was led around by the Paul Perry-trained Condor with the likes of Siege Of Quebec for Gai Waterhouse & Adrian Bott and Darren Weir’s Australian Guineas runner-up in Melbourne last weekend Peaceful State also right up on the pace. 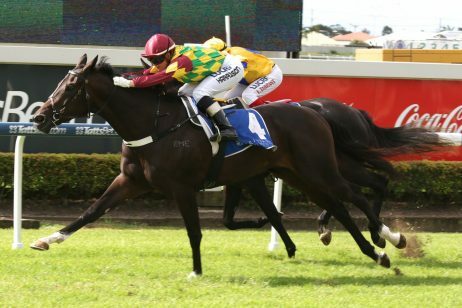 Schofield meanwhile followed instructions and saved Kementari for the finish, getting the galloper to the outside coming around the turn for home. He quickly put the result to bed, flying down the outside and hitting the lead at the 150m before dashing away to beat the Hobartville Stakes runner-up Pierata ($6) once again in 1:33.72 that was just outside the track record. 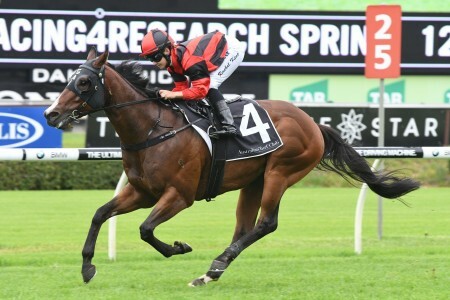 Gerald Ryan’s Golden Rose winner Trapeze Artist ($10) improved on a Hobartville fourth last time out to round out the Randwick Guineas trifecta just ahead of the VRC Derby champion Ace High ($19) who stuck on well for fourth. 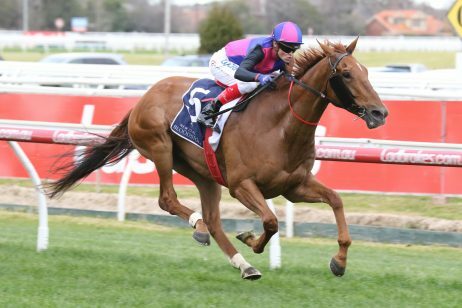 Showing great acceleration, when Schofield hit the button on Kementari there was plenty there and the horse raced away for the ideal lead-up into a possible return to the track and distance on April 7 in the Group 1 $3 million Doncaster Mile (1600m). “He’s a serious horse. We had him tuned up to perfection today,” Cummings said post-win. “I think the two picks of the yard fought it out there. “He’s a mouth-watering colt, he’s silky smooth. 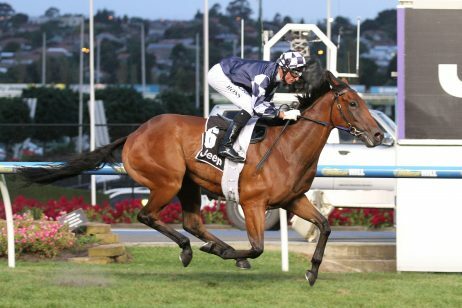 “He’s put them away in a Randwick Guineas in a the style of a really high class colt. “I just did not see how they could’ve beaten him today. 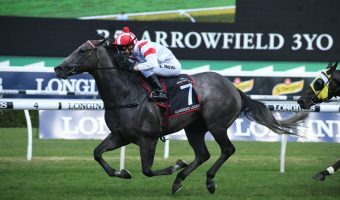 Following the Randwick Guineas results, Kementari retained his position at the top of all-in Doncaster Mile betting at Ladbrokes.com.au firming in from $6.50 to $4.60. 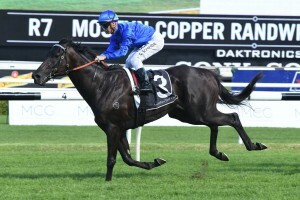 Three of the past five Doncaster Mile winners won as three-year-olds, most recently the Chris Waller-trained Kermadec (2015). 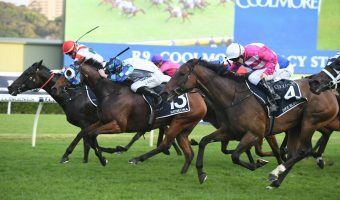 Cummings meanwhile was not confirming any future autumn plans on race day, simply celebrating the 2018 Randwick Guinea success. 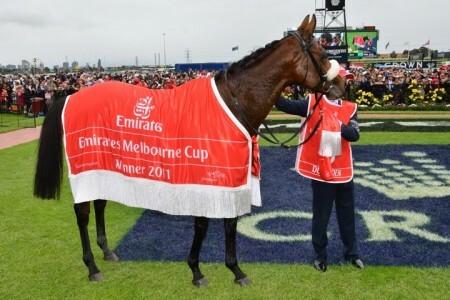 “One step at a time…he’s won his Group 1,” he said. 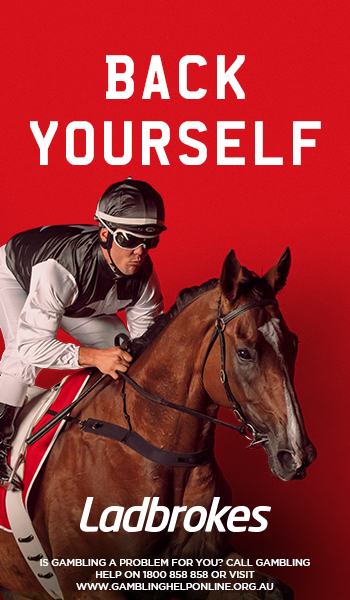 “They’re racing [the three-year-old colts] for a lot more than a million dollars today. 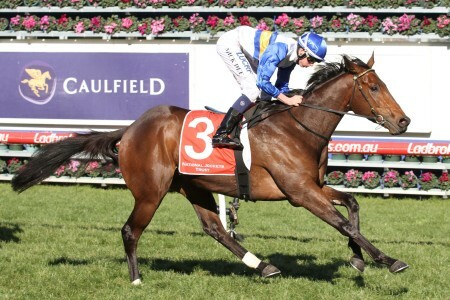 To back Kementari next race at the top autumn racing odds online head to Ladbrokes.com.au.